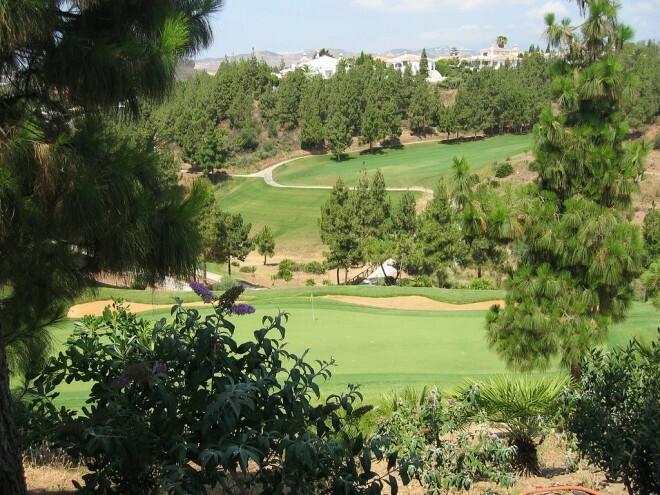 The El Chaparral golf course is a paradise for its spectacular beauty ! 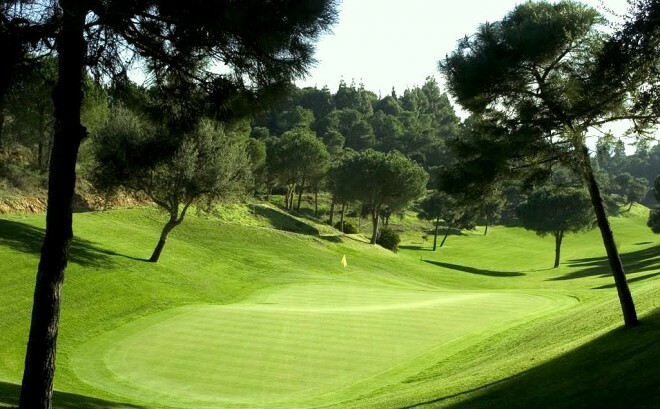 The course is located on the hilly coastal landscape of Mijas-Costa. A unique panorama of the surrounding scenery can be observed from every hole. The magnificent sea views, the rich vegetation, and the perfume of pine trees have turned El Chaparral into a natural and golfer's paradise. 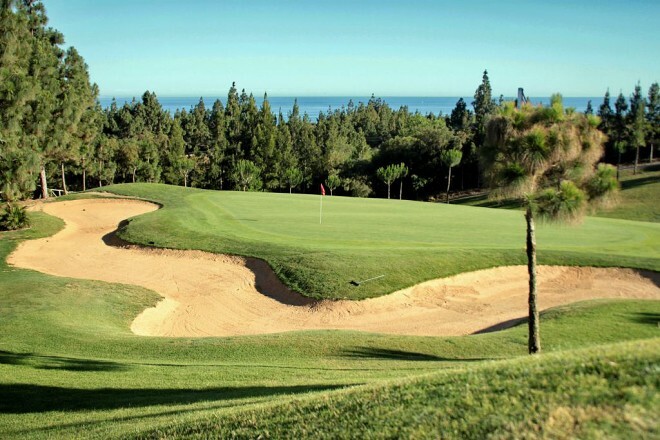 El Chaparral is the only golf course on the coast with six Par 3, six Par 4 and six Par 5 holes.